If you’ve engaged with our stellar support team, you’ve likely interacted with its fearless leader, Amrik Cooper. Learn more about his own research experience, furry officemate, and dedication to SurveyCTO users. Tell us about your career and experience before joining Dobility. Before joining Dobility, I worked for 5 years with a survey research startup I co-founded in Cape Town, South Africa. 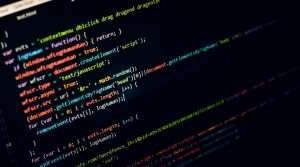 The startup, ikapadata, has continued to grow and do very well. Starting a survey company was a great experience for me to learn about research, business administration, client management, and fieldworker recruitment – I even worked in the field when we were short-staffed on a project. Prior to this role, I worked as a research assistant on projects dealing with health and HIV/AIDS and as a tutor for the University of Cape Town’s sociology department. Tell us about your role at Dobility. I very happily serve as the Director of Customer Success. The concept of “customer success” is broad, encompassing product support but also our efforts to help SurveyCTO users succeed with the platform. My team mans our support system and develops resources to help users understand features and deploy them. We are all former researchers and know how important it is to have tools that enhance the ease and quality of data collection. We’re also really excited about the new SurveyCTO online training course that we’ve just launched. How do you use your field research experience while providing support? My familiarity with the ins and outs of field research allows me to easily put myself in the shoes of research assistants, enumerators, and supervisors out in the field. So when I’m helping a SurveyCTO user, I’m often able to better read between the lines and anticipate next steps, which helps us get to a solution faster. My experience also helps me to empathize with our users, which really motivates me to do all I can for them. What is a typical day like for you in the office? 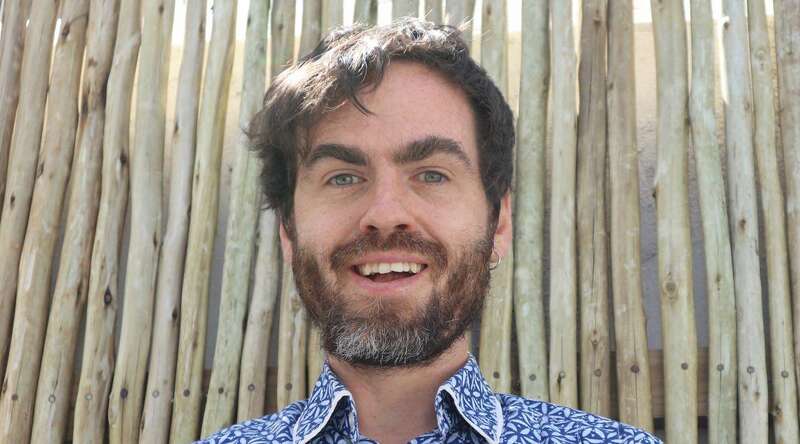 I’m one of our remote team members, and I happen to mostly work from home in Cape Town. First thing in the morning, I generally dive into support tickets. Otherwise, there’ll be a walk and a trip to the dog park to keep my officemate Laika, a very playful mixed-breed, occupied and happy! I manage to compartmentalize my work well enough, in spite of working from home. What do you like about working at Dobility? Dobility is a really motivating place to work. We do important work that provides value-adding technology that researchers around the world depend on. We’ve also been able to attract and retain a dedicated team of hard workers and perfectionists whose high standards inspire a similar attitude in each other. The coolest thing I’m working on right now is without a doubt SurveyCTO’s first online training course. We’ve just launched the first module, and we’re working hard to launch the second one soon. We’ve been wanting to create more training resources for our users, so this is long overdue. Exploring e-learning concepts has also been really interesting for me. Ha! It definitely doesn’t feel like I have one job title! We all wear a lot of hats, so “hat model”? 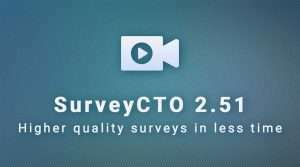 What are some innovative ways you see people using SurveyCTO? There have been many! One of my favorites is how Christian Meyer, a doctoral student at the European University Institute, used SurveyCTO’s data publishing functionality to create a dashboard for his project and integrate Google Calendar to schedule and better manage interviews. I wrote about how he automated his fieldwork management here. What advice do you have for new Survey CTO users? Really explore the platform! There’s a lot to learn – and the full range of what’s possible often only starts to sink in with more intermediate level experience, especially with form design. Also, ask questions! The support team is here to help – there’s no need to struggle alone. What excites you about the future of SurveyCTO, as well as mobile data collection and the ICT4D space in general? I’m excited that we are doing things that no one else is. For example, SurveyCTO’s support for device sensor data, which we announced in the release of version 2.50, allows you to collect light, sound, and movement sensor data for unique quality control insights. 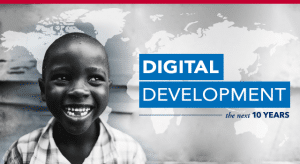 We’re not Silicon Valley, but the unique characteristics of the ICT4D space arguably inspires more interesting and pragmatic innovation. The Last Words of Rowan du Preez: Murder and Conspiracy on the Cape Flats by Simone Haysom. Cooking, running, reading, movies, dog walks, hikes, playing music, and small adventures. Is there anything else you’d like to share with our users? There’s a lot of value that you can get out of our support services, and many users only scratch the surface. We love a “do it yourself” attitude, but don’t hesitate to reach out for help! The support team does so much more than advise on technical difficulties – we share our research experience and review your objectives to help you determine the best approach to successfully executing your data collection project.